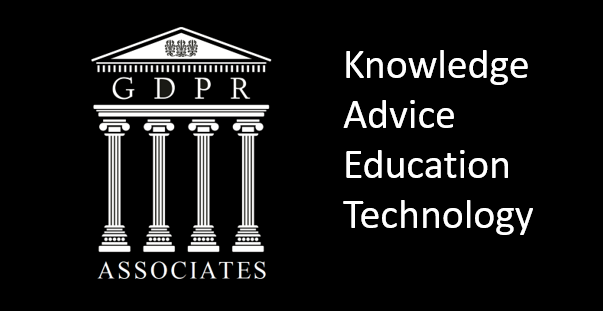 GDPR Associates are engaged as advisors with many senior executives in many large, medium and small businesses, headquartered or doing business in the European Union. These business executives are constantly seeking technology solutions, legal advice, consulting services, talent acquisition and training services. Please fill out the short form below and we’ll get in touch to discuss your requirements. Please fill in your details below for a no obligation chat with our team about how and why you should partner with us.